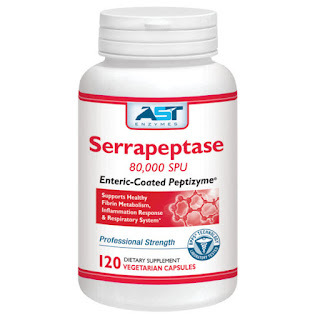 Serrapeptase was discovered in the early 1970’s, this proteolytic enzyme was isolated from the Serratia species of bacteria located in the intestines of silkworms. 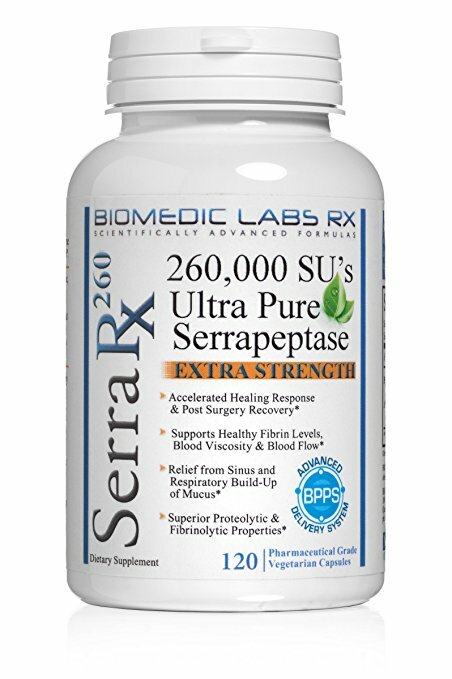 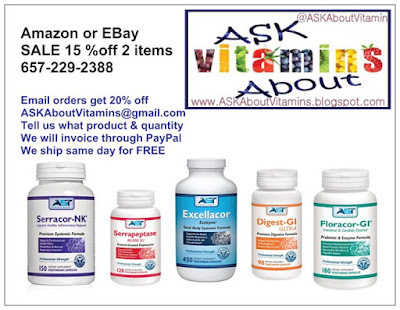 Serrapeptase, also called serratiopeptidase, is a superior enzyme that provides strong, healthful properties. 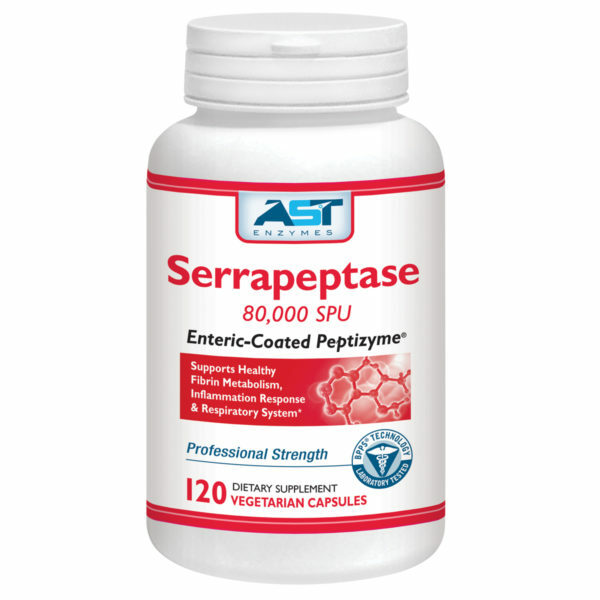 Today serrapeptase is used all over Europe and Asia in clinical settings. 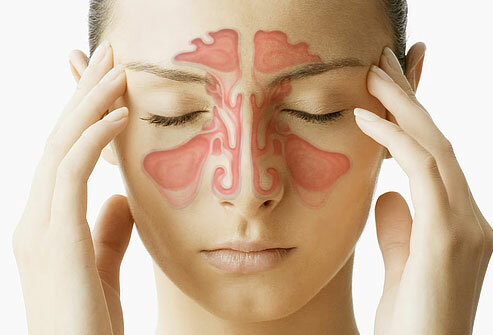 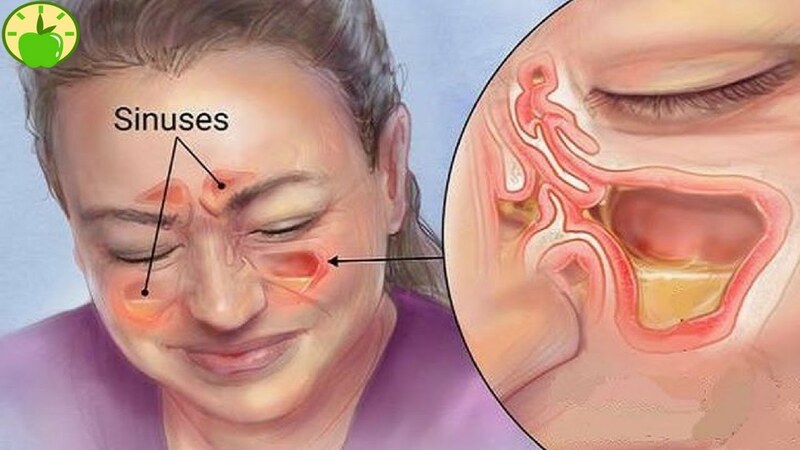 It can break down non-living tissue in the body.